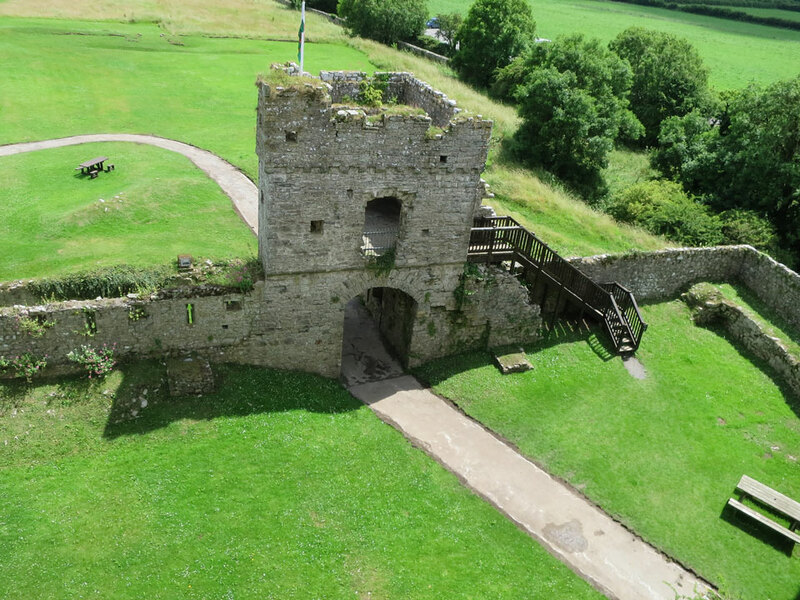 The motte and bailey erected in 1105 by Gerald de Windsor on the site of iron age defences has now vanished, replaced by a tower in the early 13th century. 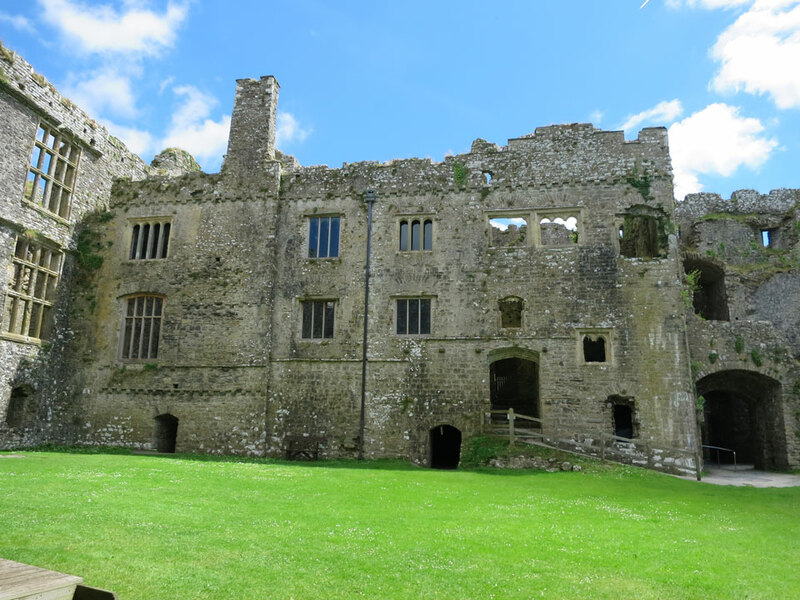 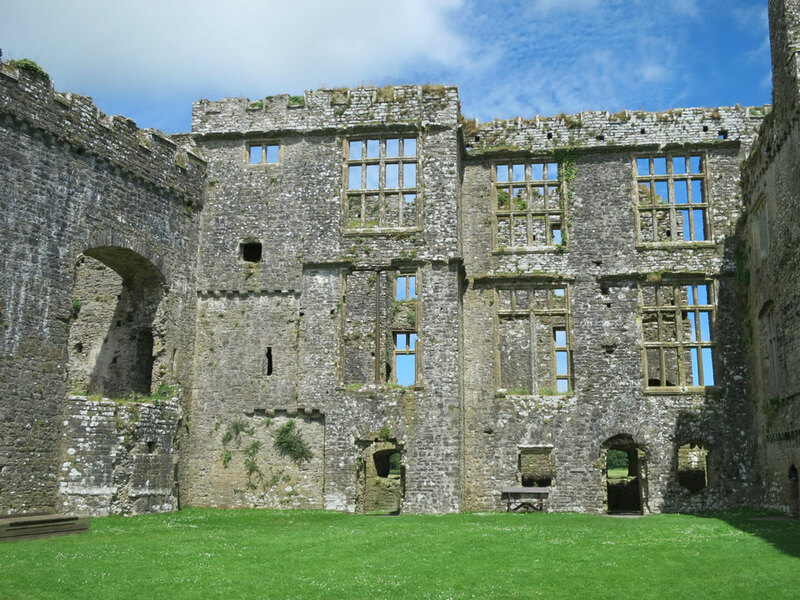 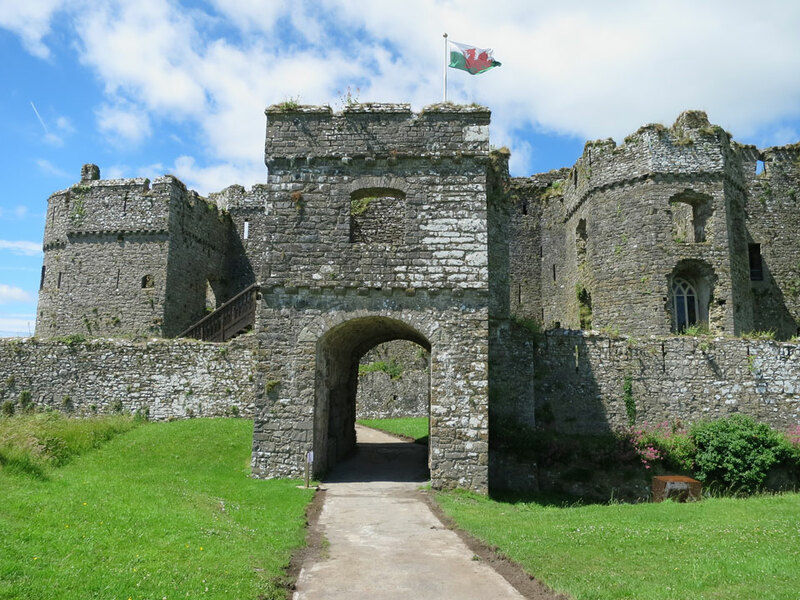 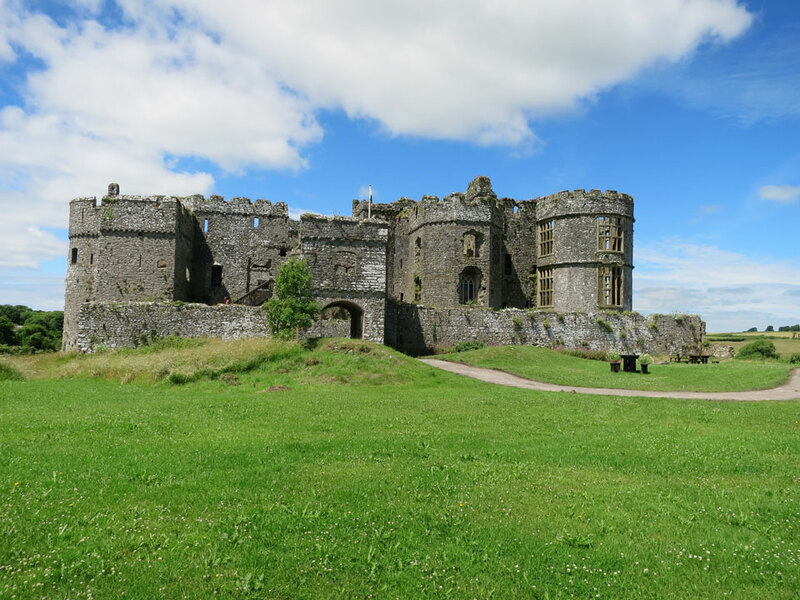 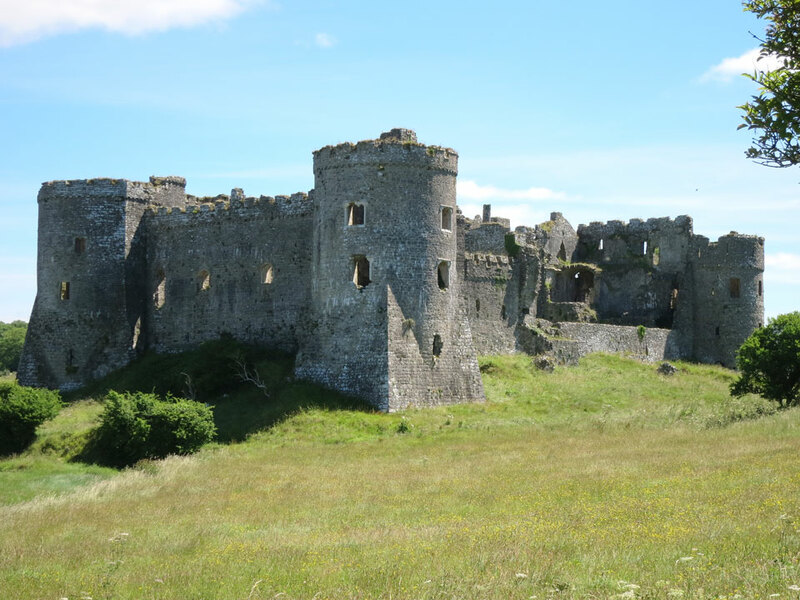 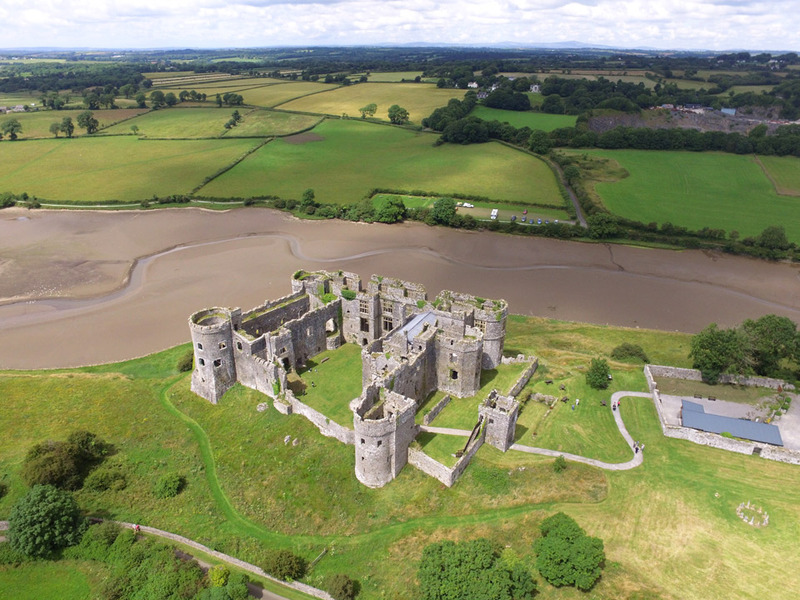 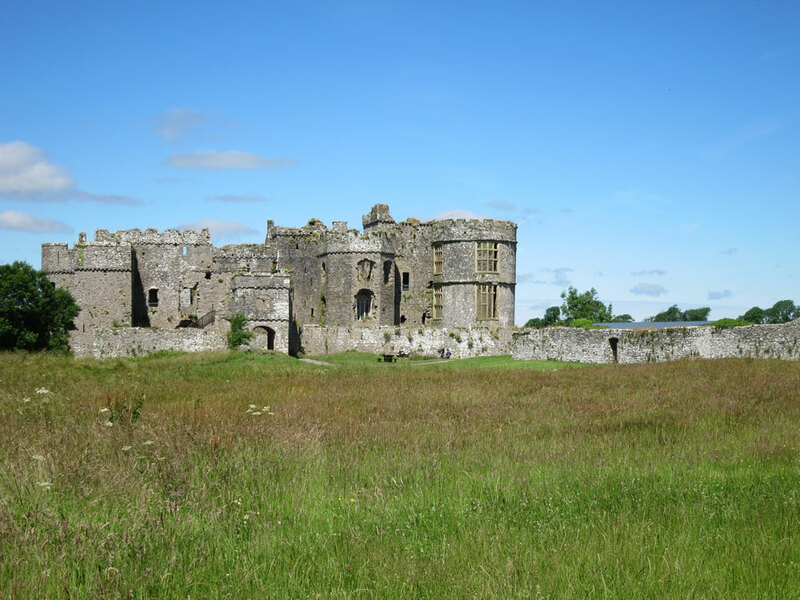 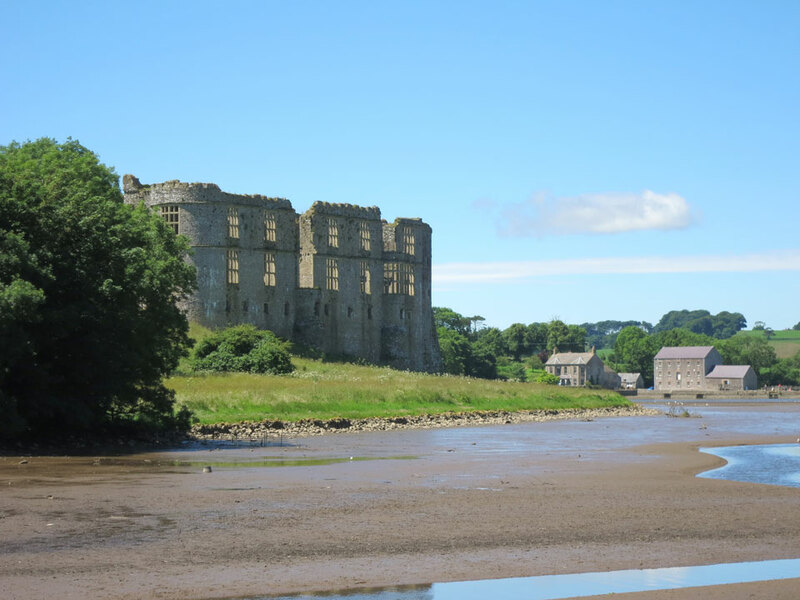 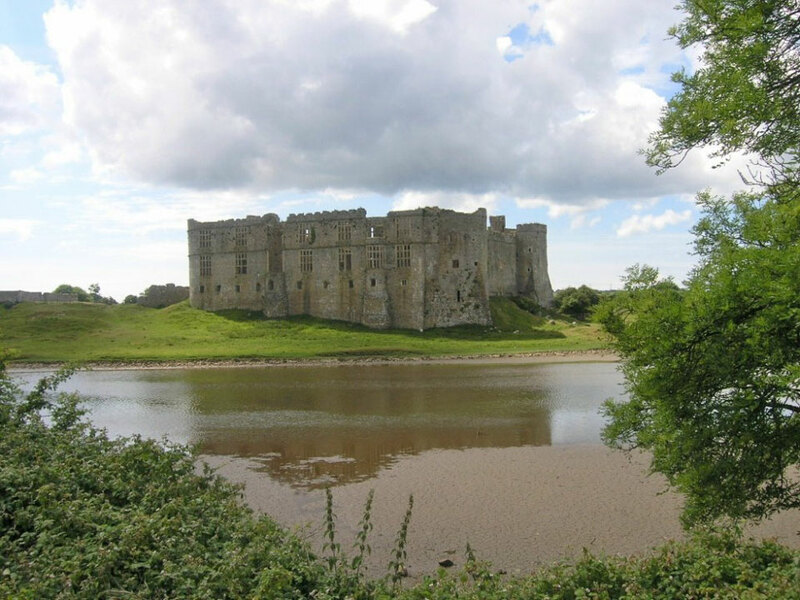 The castle was rebuilt in the late 13th century by Sir Nicholas de Carew as a cross between a fortified manor and a castle. 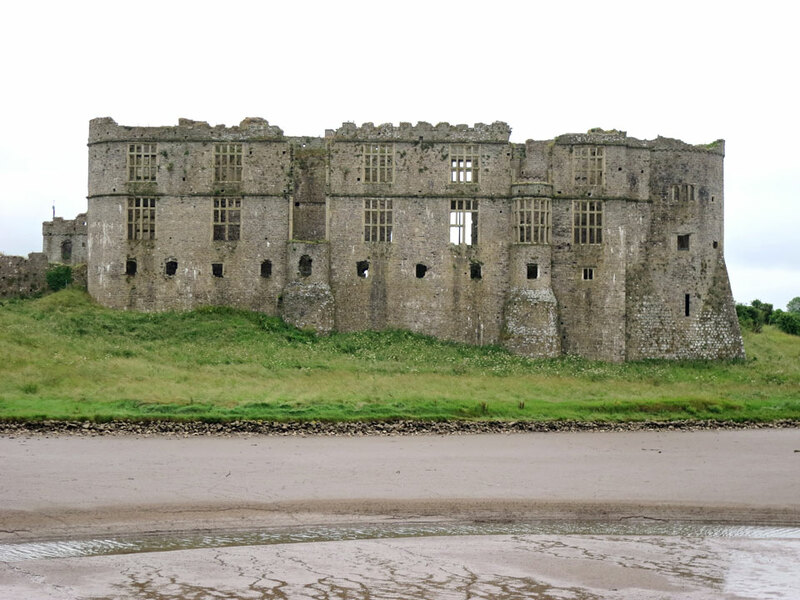 The northern range was added in the 1580's by John Perrot. 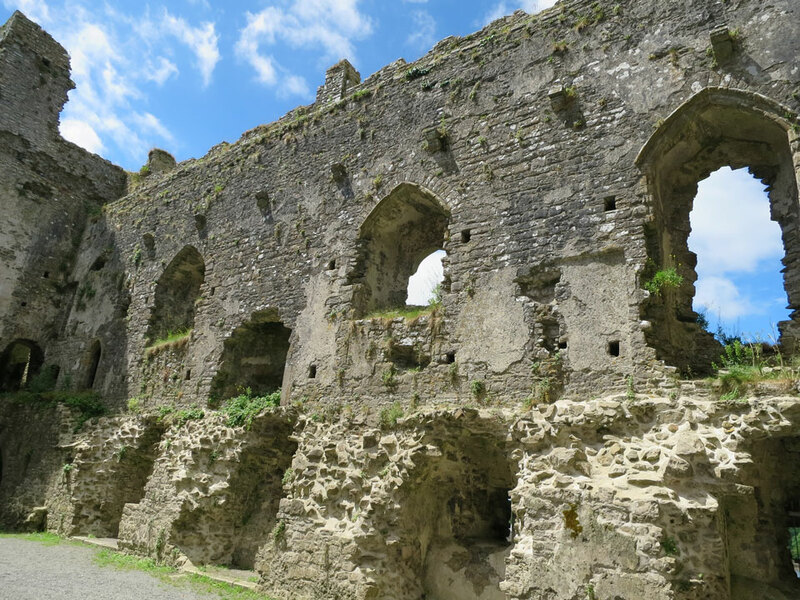 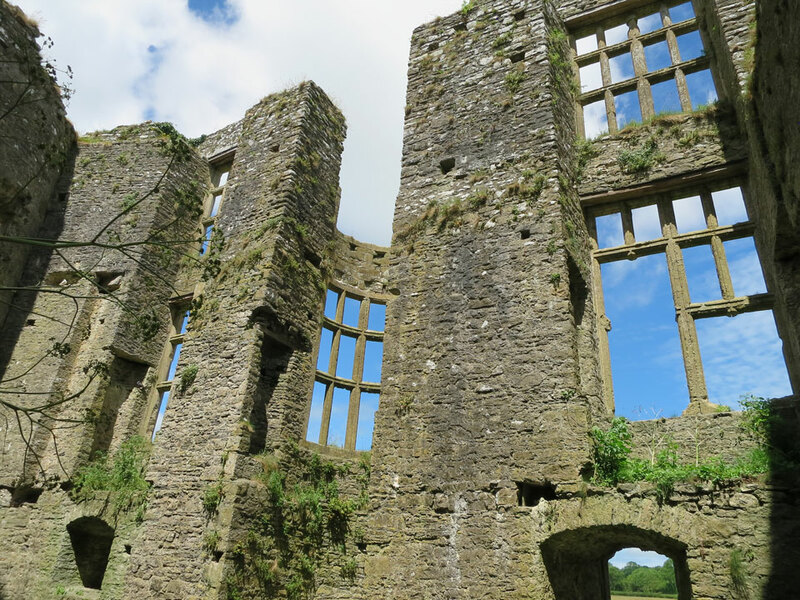 It was slighted in the Civil War when the south wall was demolished afer being captured for a second time by Parliamentary forces and it was then abandoned in 1680. 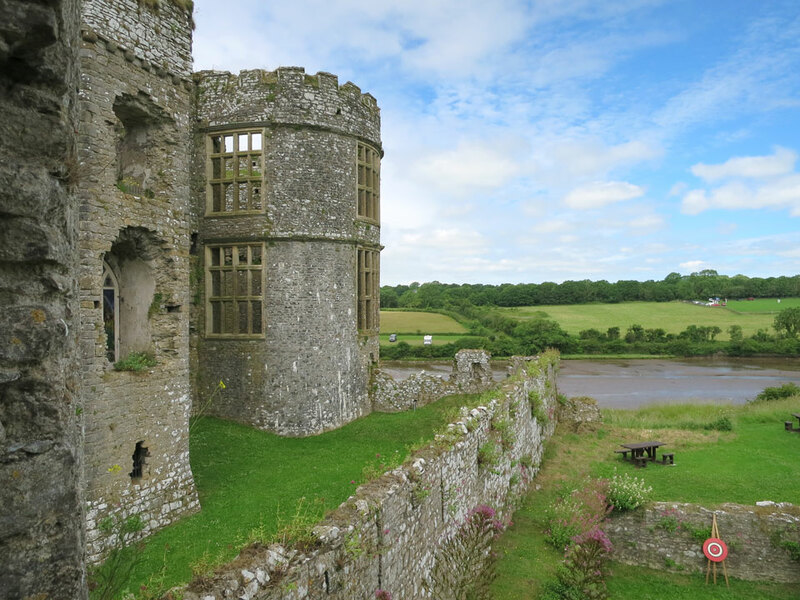 Much of it remains in a beautiful setting by the Carew River millpond.